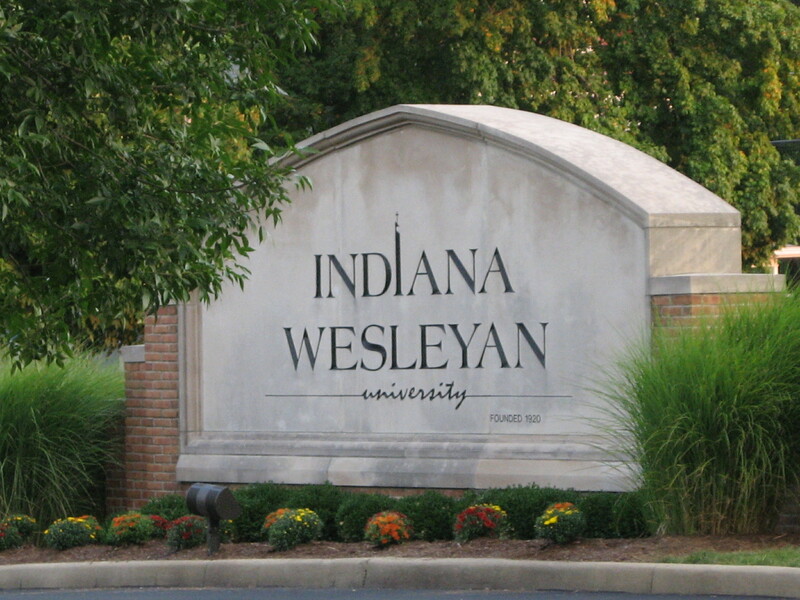 Students enrolled in a residential undergraduate program at Indiana Wesleyan University will be in small classes. The average student-to-faculty ratio is 15:1. The university believes that professors should serve as mentors to students and that college is a time to develop lifelong relationships, and having small class sizes can help make that possible.